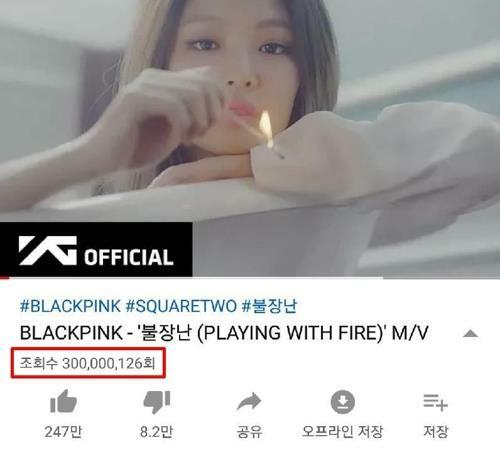 ㅍSEOUL, Nov. 28 (Yonhap) — The music video for K-pop girl band BLACKPINK’s 2016 song “Playing with Fire” surpassed the landmark figure of 300 million YouTube views on Wednesday. 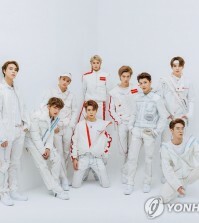 The music video had accumulated more than 300 million YouTube views as of early Wednesday afternoon, according to the video sharing service and the band’s management agency. “Playing with Fire” was released in November 2016 as part of the quartet’s “Square Two” digital singles. 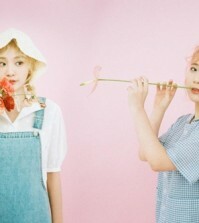 The song compares falling in love to the thrills and risks of playing with fire. The latest feat added to BLACKPINK’s list of high-profile songs. BLACKPINK has the most music videos whose YouTube views have surpassed the 300 million mark. 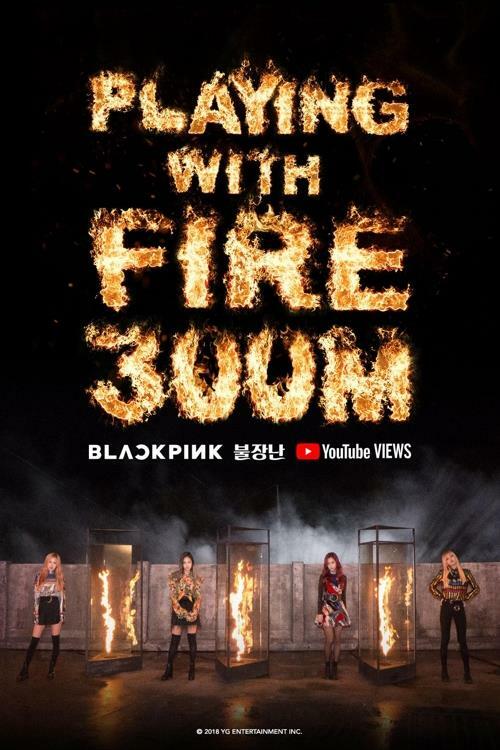 Their 2018 song “Ddu-Du Ddu-Du” topped the milestone of 500 million YouTube views in less than six months of its release, while two other songs, “Whistle” and “Boombaya,” have attained 400 million views.